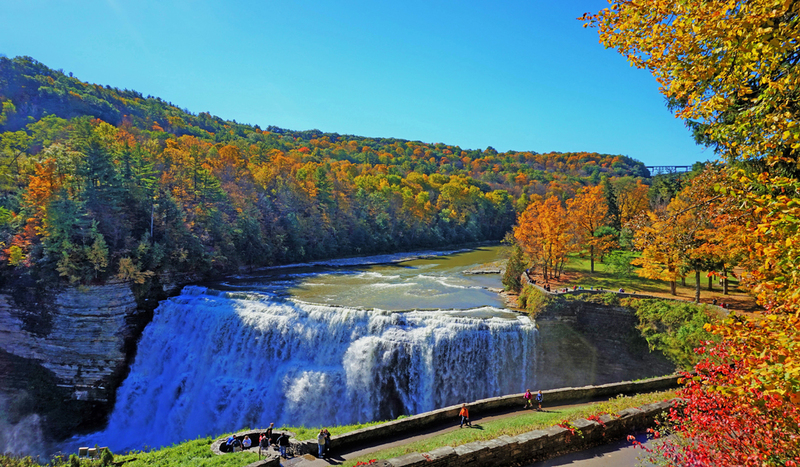 Letchworth State Park, south of Rochester, NY, is known as the Grand Canyon of the East where visitors travel every year to see the scenic gorge and hike in the surrounding forest. Many years ago, the drinking water for thirsty park-goers came from spring feeders from upland wetlands within the park boundary. The water was collected in pipes and stored in holding tanks, chlorinated and then used by park personnel and visitors alike. The system ran for decades without incidents. 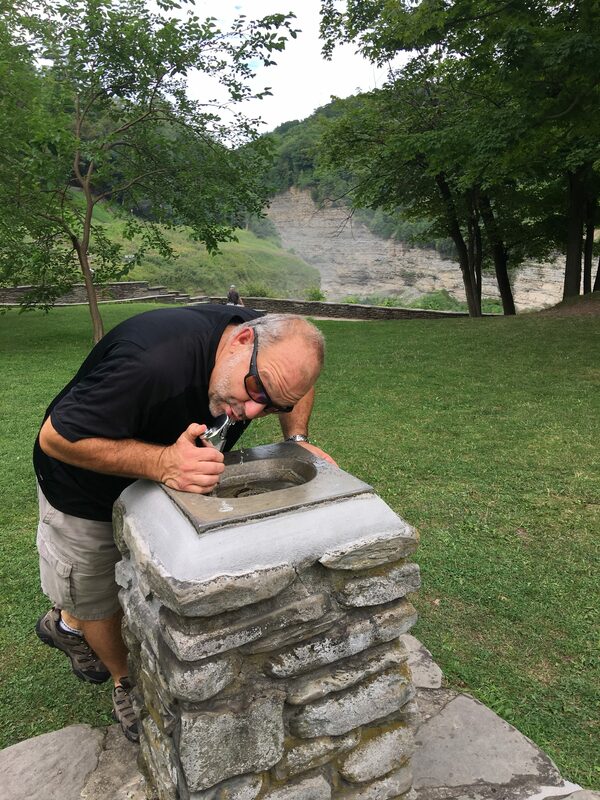 At a time when public water supplies were in the spotlight for questionable water quality, park officials grew concerned and knew something needed to be done to maintain good water quality at Letchworth. The workings of the pipes and materials were very outdated and the access point of the water was difficult to reach. Wendel was commissioned in 2006 to develop a plan to secure a safe drinking water supply for the park. The first step was to secure a new location to obtain potable water. The most economical approach was from the nearby Village of Castile, NY. Bringing water from Castile would mean going through private property and sensitive areas along the gorge. To avoid affecting the beauty and integrity of the park, Wendel leveraged our experience to use non-traditional pipeline installation methods like trenchless technology to protect sensitive land. Directional drilling heads were used to go under and around areas where traditional excavation would harm sensitive geology and environments. A drill uses a smart drill head that can bore horizontally below grade to a target location. Thus minimizing ground disturbance. 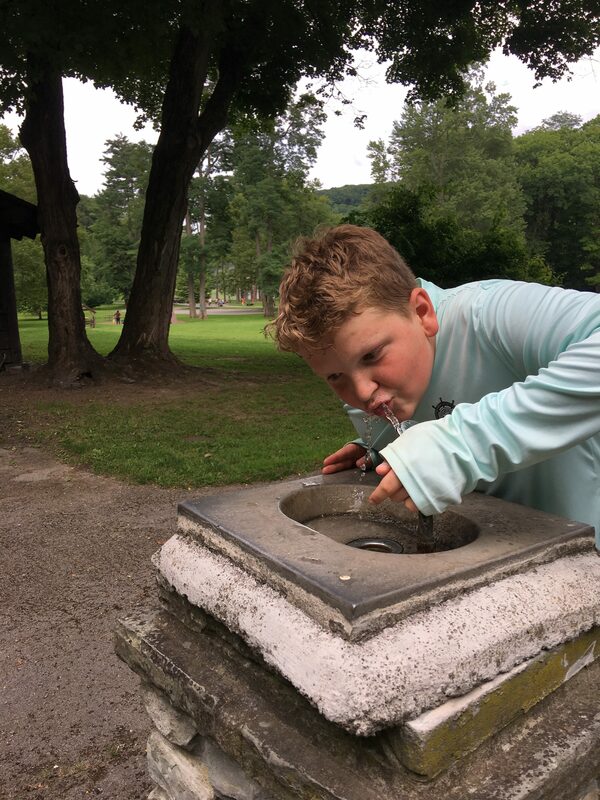 This was able to satisfy the need for safe, clean water at park drinking fountains, campgrounds, the onsite Glen Iris Inn, and other recreational buildings and offices for 750,000 visitors each year. The project brought low maintenance and reduced operating costs for the system as well as increased reliability. The water at Letchworth State Park is still as fresh and delicious today as it was when we first redesigned the system 12 years ago. The park continues to thrive and officials are happy to have such a dependable system in place. Just another example of how Wendel brings innovative solutions to customers.